The sharing economy is headed downtown, on two wheels: the Los Angeles Metropolitan Transportation Authority today voted to launch an $11 million bike-sharing program in downtown L.A. They’ve awarded a contract to Bicycle Transit Systems, Inc., a company that has launched similar programs in Philadelphia, PA and Oklahoma City, OK. A second company, BCycle, will supply more than 1,000 bikes and 65 bike share stations to the area when the program launches next spring. 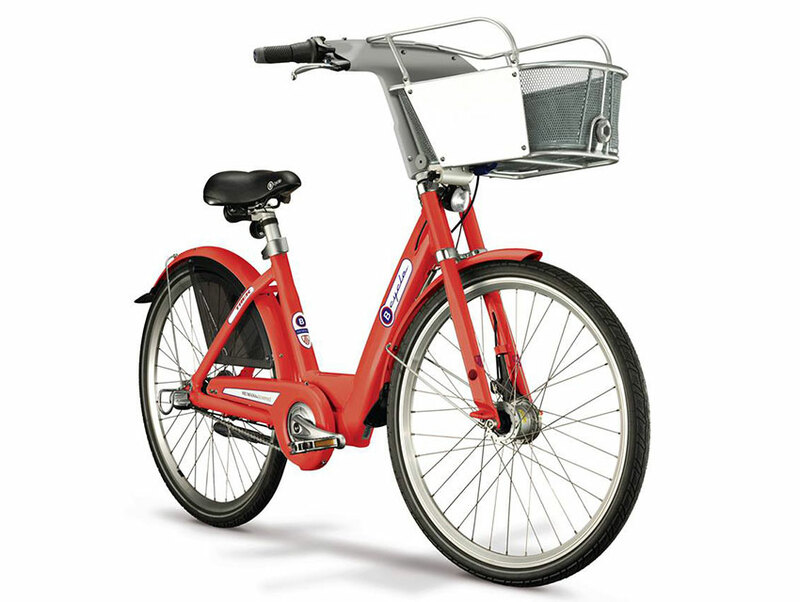 “Bike share can be a key element of the first-last mile and balanced transportation solution, expanding the reach of transit and providing our transit users with another mobility option,” said Metro CEO Phillip A. Washington in a released statement. In 2017 Metro plans to expand the program to nine other communities, including Pasadena, and will eventually offer up 4,000 bikes for riders to share. During an undefined pilot period designed to solicit feedback from the community, Metro representatives say bicycles will become available for short-term hire at Union Station, the L.A. Convention Center, Staples Center, Grand Park/Music Center, 7th Street/Metro Center, Grand Central Market, Pershing Square, the Arts District, the future Figueroa Cycle Track corridor, and around the University of Southern California.